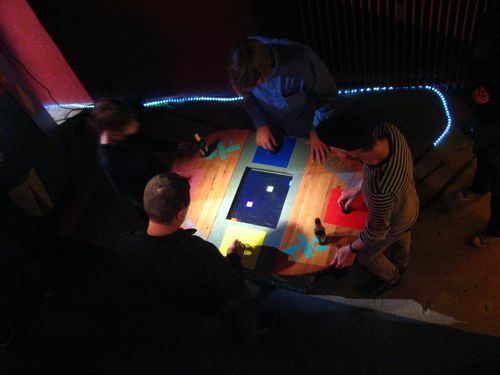 New York based band, Precinct (including members Aleister Kicker, Hugh Swift, Nathan Gwynne, Peter LaBier), have collaborated with several artists to build a transportable video game hall. 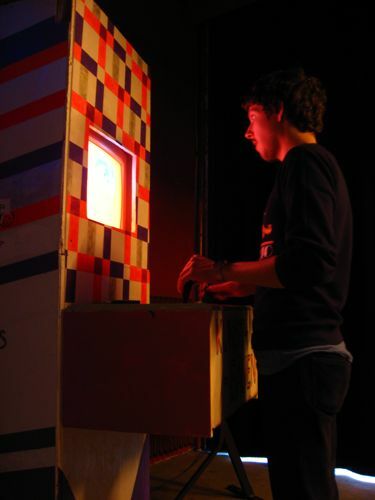 The games were developed with and programmed by Rob Seward. 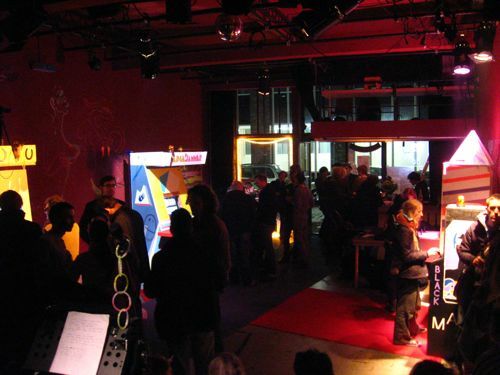 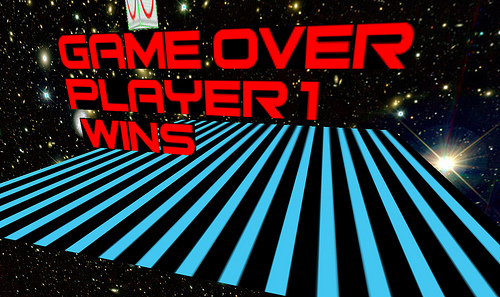 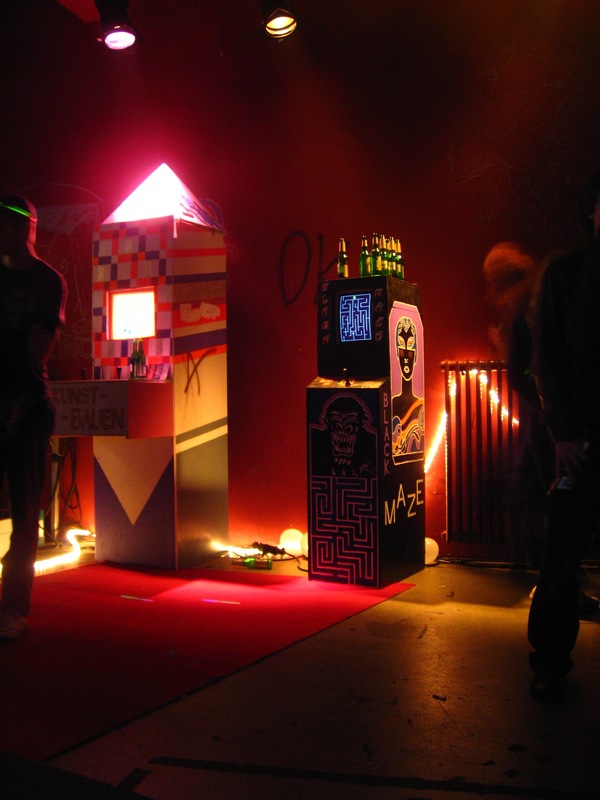 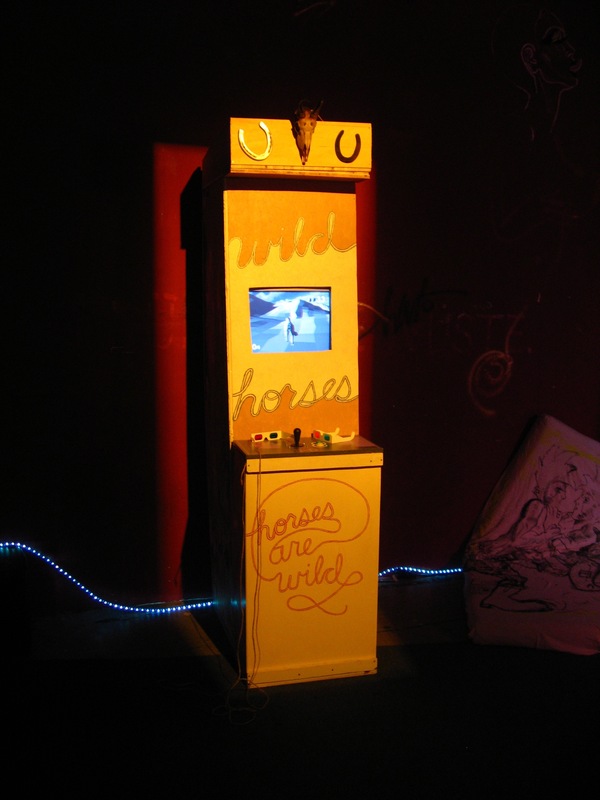 The arcade cabinets (videospiel automats) were hand painted by Tim Lokiec and Donna Chung. The installation was created during a residency at Fleetstreet Theater, Hamburg, this September - October. 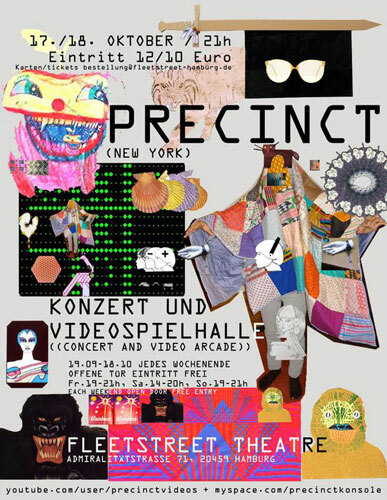 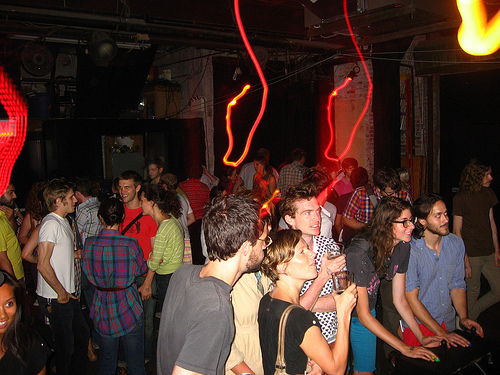 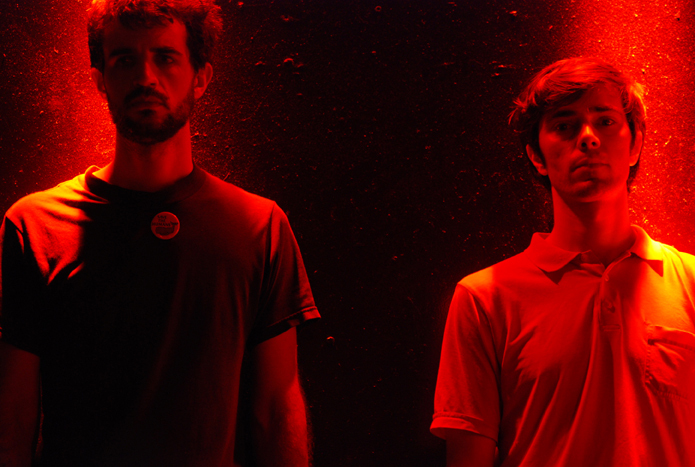 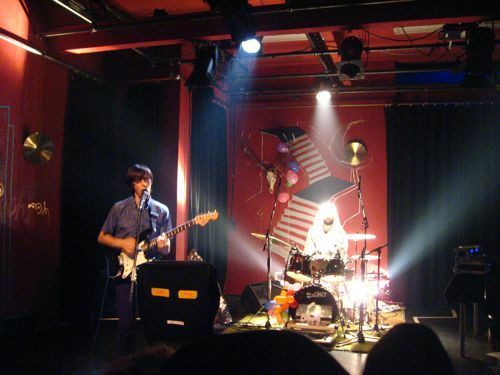 During the course of the project eight new songs were written by Precinct specifically to be performed in the space and serve as the backdrop for 5 new games. A study for our 3d horse game.